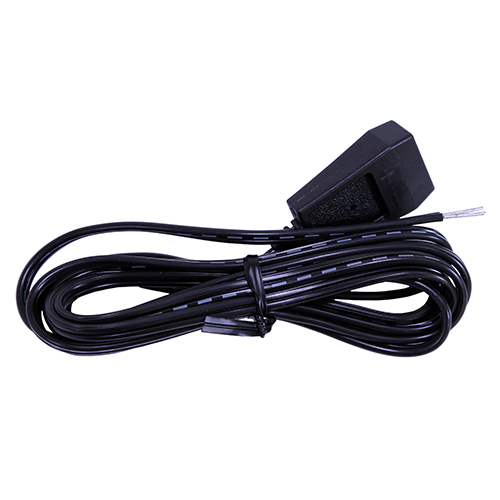 12 volt DC cigarette lighter charge cord. For use with all Rechargeables. 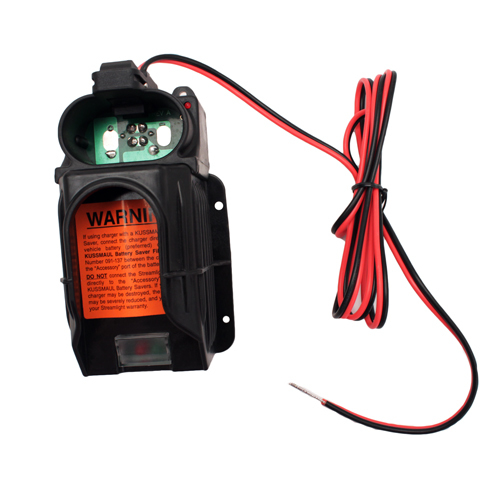 12 volt DC (direct wire) bank charger can recharge up to 5 SL series flashlights simultaneously. 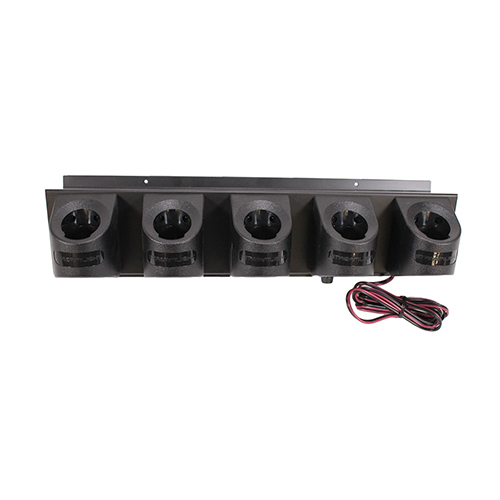 - Dimensions: 18 1/2" L x 5" W x 5 1/2" H.
5-unit bank charger, 120 volt. Fits: SL-20XP, SL-20X, and SL-35X. 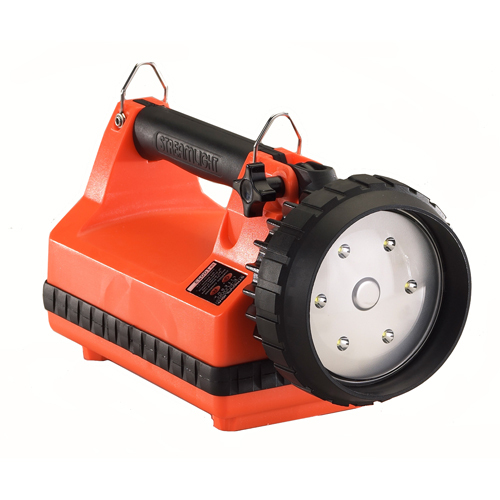 The Bayco rechargeable all LED Work Light has both a spotlight and a floodlight built in. 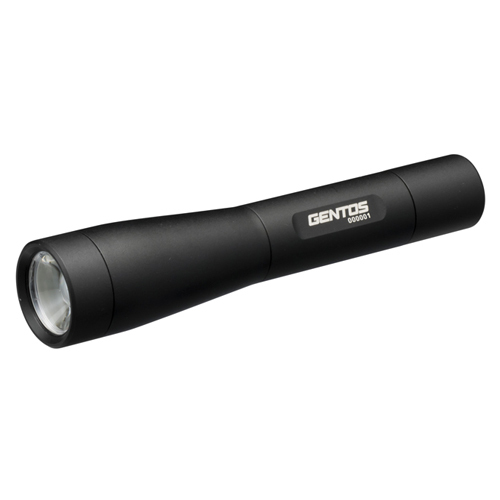 The spotlight, located in the base of the handle, is rated at 12 Lumens. 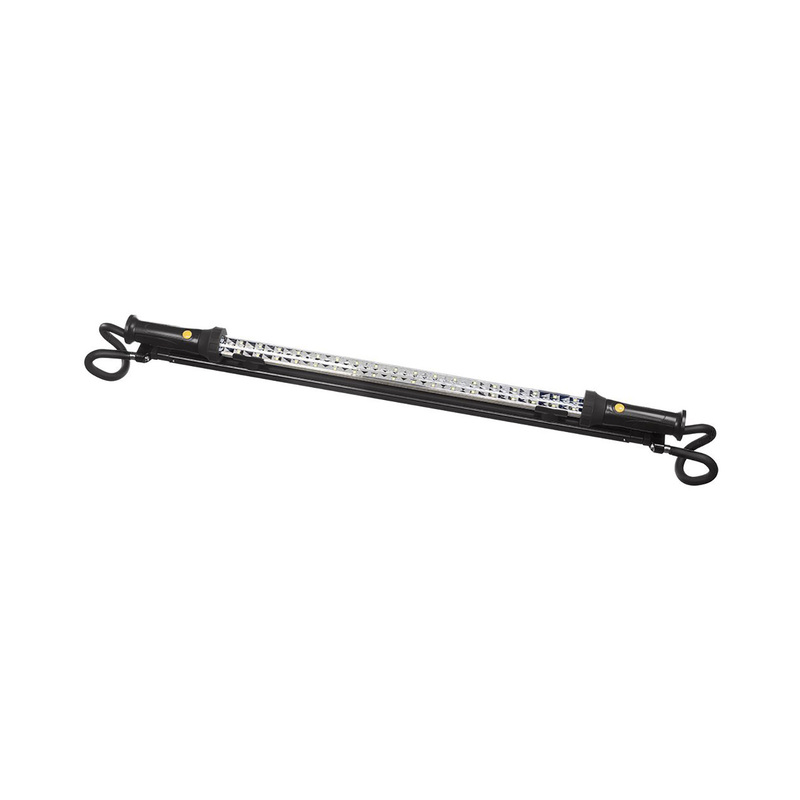 It's perfect for putting a narrow beam of light into a specific area. 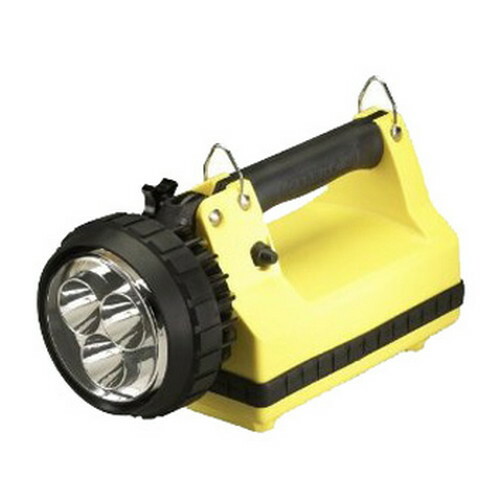 The floodlight, rated at 120 Lumens, is designed for lighting up a large area. The idea is simple, use the spotlight to find the problem, and the floodlight to light up the area when fixing the problem. The work light has two magnets built in...one at the balance point in the middle of the handle, and the other at the tip of the light. The flat-bottom design of the handle means the light will stand up on most flat surfaces, and the octagonal shape to the handle keeps the floodlight aimed in the correct direction when you lay the light on its side. 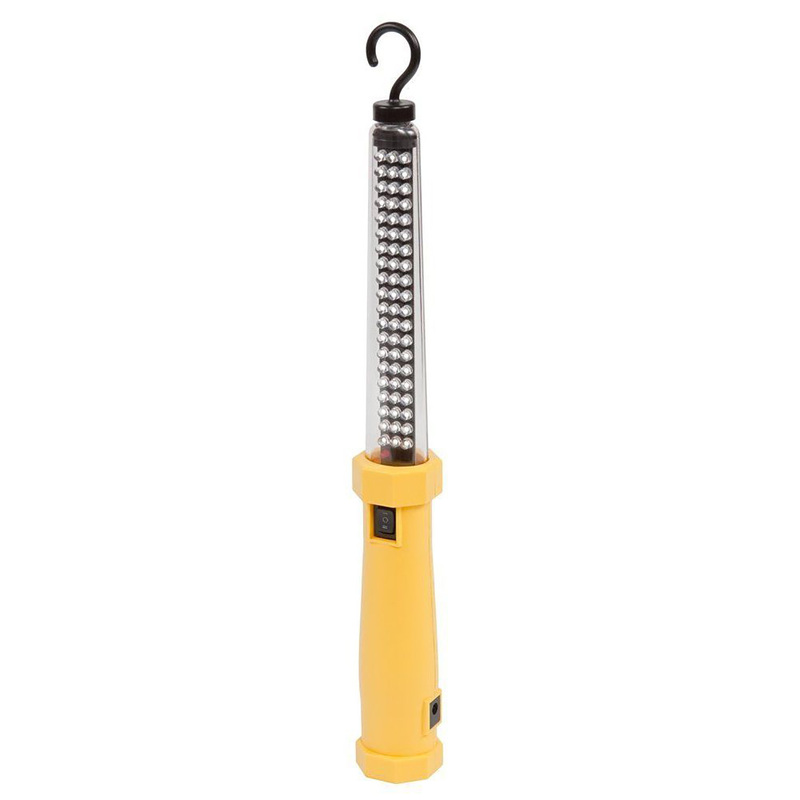 Further adding to the work light's hands-free features is the detachable magnetic hook. It can be attached to either integrated body magnet and rotated 360 degrees. The integrated Nickel Metal Hydride battery can be recharged with the included AC or DC power supply. Streamlight Survivor Lantern DC PiggyBack Fast Charger w/ Cigarette Plug. 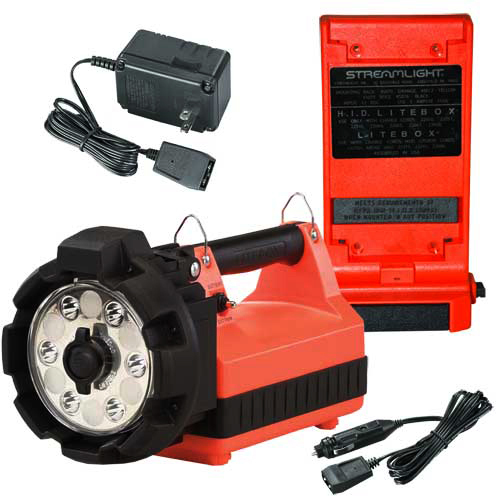 Streamlight Survivor Light DC PiggyBack Fast Charger w/ Cigarette Plug is an accessory for Streamlight Survivors Division 2 Lanterns. 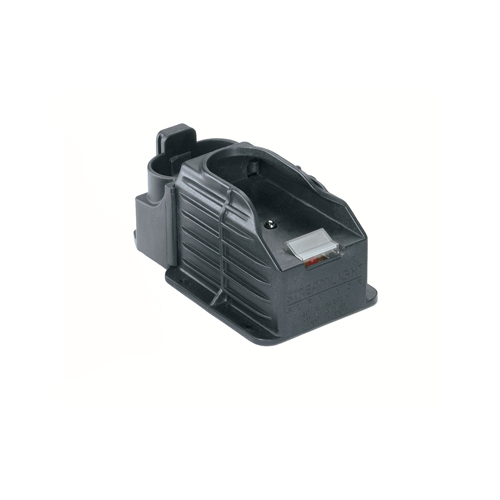 Streamlight PiggyBack 2.5 Hour Charger for the Division 2 model allows simultaneous quick recharging of the light and a spare battery. 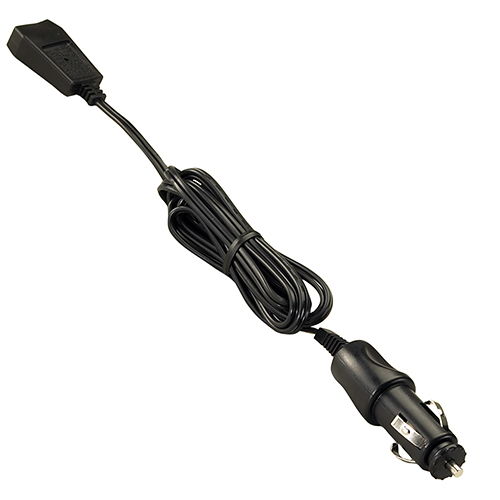 Streamlight Piggy Back DC #1 Fast Charger includes cigarette plug cord. of more light output or more runtime. - High: 4,000 candela (Peak Beam Intensity), 615 lumens, up to 8 hrs. - Low: 2,150 candela (Peak Beam Intensity), 330 lumens, up to 18 hrs. 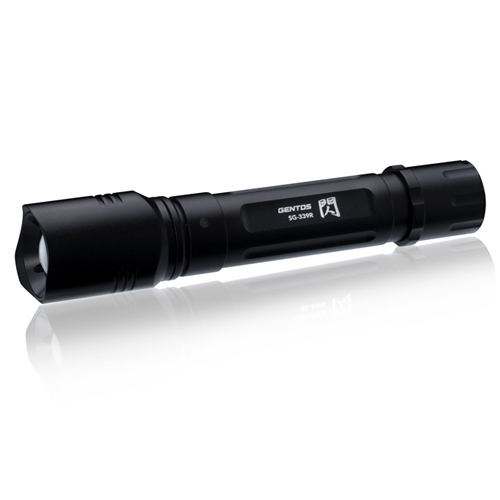 - Length: 11.5" Width: 5.1" Height: 7"
HL provides a blast of 3,600 lumens. a blast of 3,600 lumens. lumens and 55,000 candela peak beam intensity. Streamlight Fire Vulcan LED is the latest design in rechargeable lantern style lights from Streamlight. 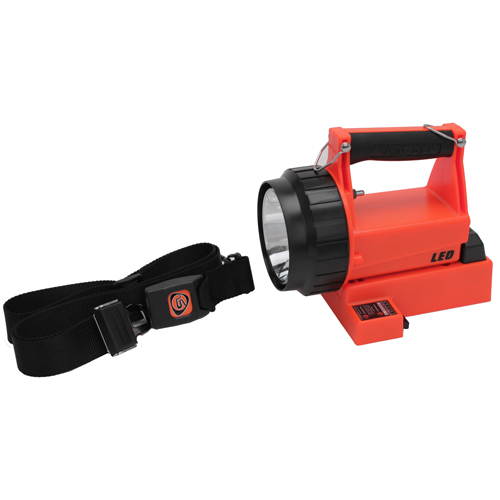 It has all of the cutting edge features you are looking for in a handheld searchlight including lightweight lithium-ion rechargeable battery, 8 programmable functions, C4 LED technology, up to 3 hours runtime in high, taillight LEDs and a quick release shoulder strap. New C4 LED technology and a special reflector make the Streamlight Fire Vulcan LED 5 times brighter than other comparable models. With a lithium-ion battery, it's lighter, too. 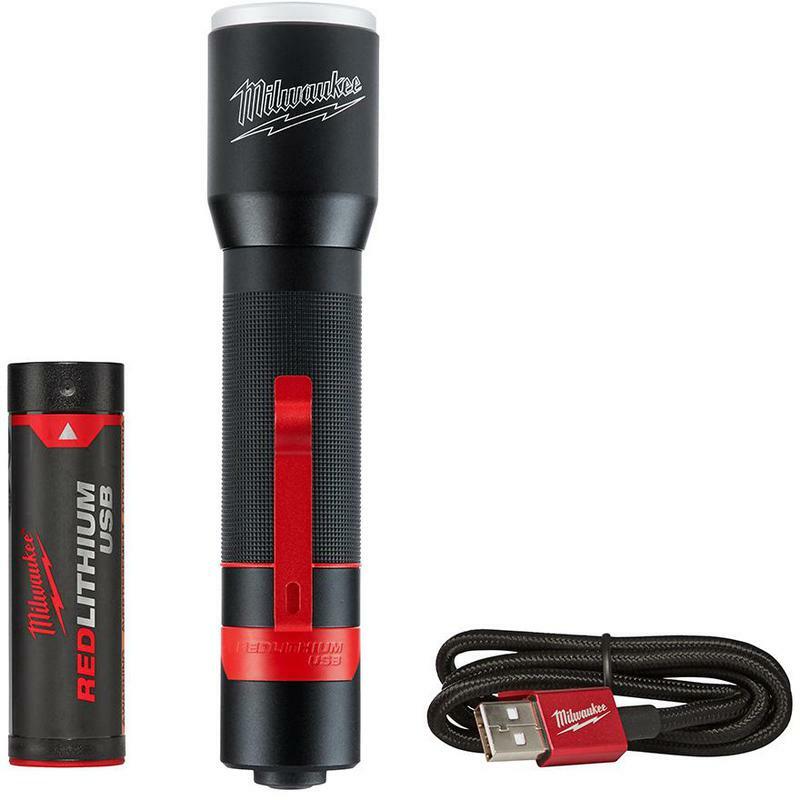 Lightweight and compact rechargeable flashlight "? SENN", derived from the name of "Flash" of Light. High performance single white LED can deliver a blazing output of up to 450 lumens in boost momde. Slide Focus Control at your fingertips with a simple push or pull. 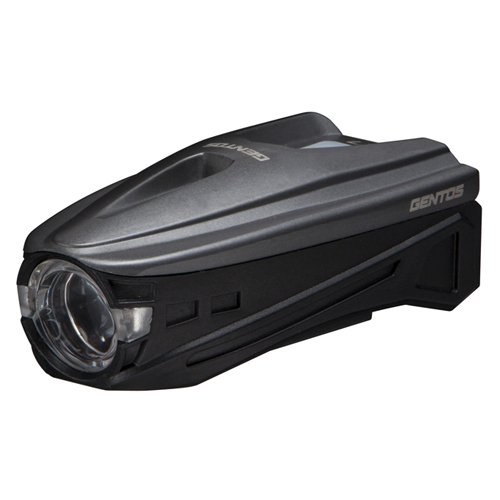 Brightness: 450 Lumens (Boost) / 380 Lumens (High) / 200 Lumens (Mid) / 30 Lumens (Eco) >Runtime: 4.5h (High) / 13h (Mid) / 37h (Eco) >IP67 dust proof and water resistance / 1m submersible>High Durability - shock proof (2m) / Anti-scratch coating>Operated by Rechargeable Battery>Slide Focus Control to adjust spot and wide beam in 1 hand.>Optical Lens to achieve beautiful irradiated surface in a circular irradiation. This item cannot ship to APO/FPO addresses. Please accept our apologies. 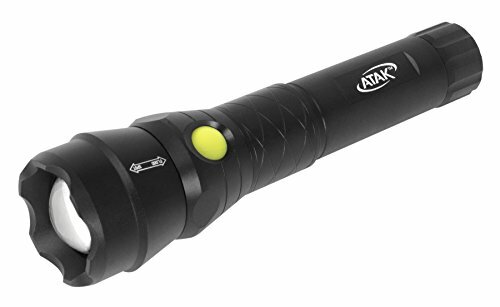 A powerful handheld rechargeable flashlight eqquipped with built-in focus, integrated twist focus unit with body enables to improve performances of dust/water proof. 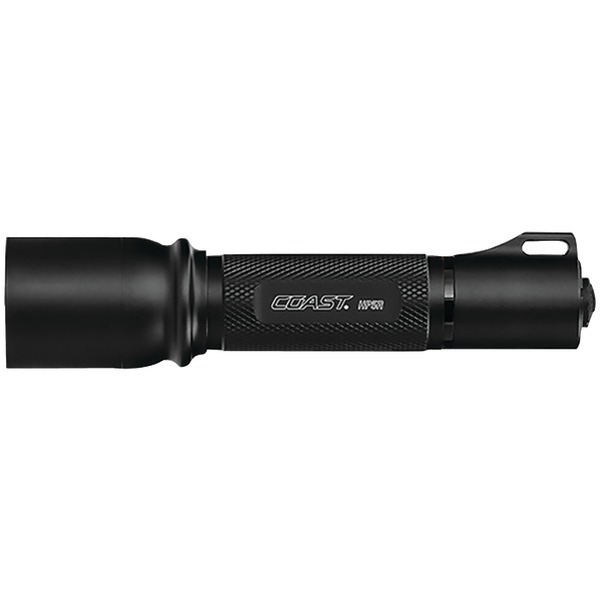 It delivers a blazing output of up to 450 lumens in boost mode. 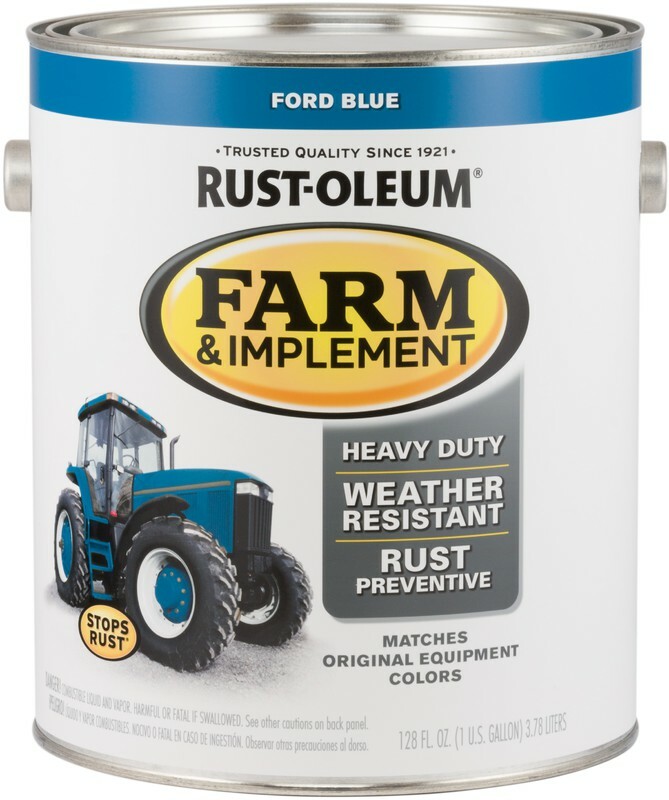 Anti-scratch coating with twice the strength of conventional products. Brightness: 450 Lumens (Boost) / 300 Lumens (High) / 150 Lumens (Mid) / 30 Lumens (Eco) >Runtime: 2h (High) / 5h (Mid) / 15h (Eco) >Achieve the IP66 and IP67 Simultaneously - dust proof and water resistance / 1m submersible>High Durability - shock proof (2m) / Anti-scratch coating>Operated by Rechargeable Battery with charging indicator>Built-in Focus Control: Turn the head to move the internal LED unit and adjust the illumination angle.>Circle Beam Focus Lens to pursue of excellent irradiated surface.>Dedi This item cannot ship to APO/FPO addresses. Please accept our apologies. 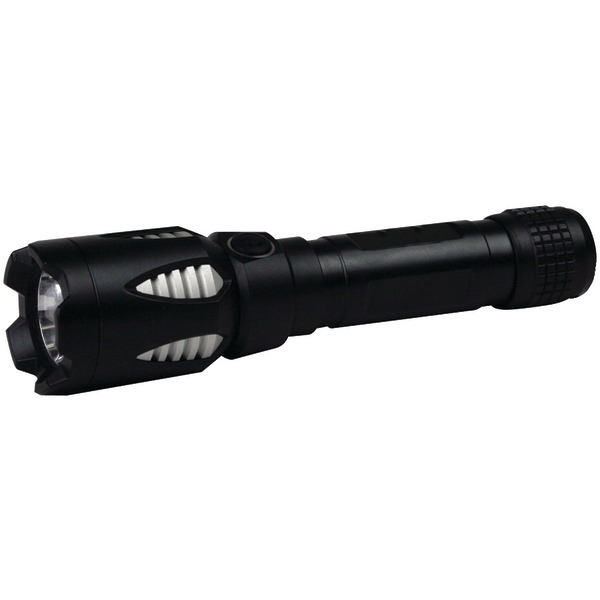 Sleek Top Quallity Recharagable Torch Rechargable Li-Lon 540 lumens on boost 400 lumens 5 hr >Special twist focus>2 m Impact Resistance dust & water proof. 1 m submersible >High power chip type CREE LED >Tail cap switch >Anti-scratch coating>shipped with charging mount ac adapter Micro USB cable 2X bis origional pouch, carrying strap This item cannot ship to APO/FPO addresses. Please accept our apologies. Awarded reddot award 2015 and Good Design Award 2014! Specially focused to the brightness, and these body design is inspired from bicycle helmet. Optical lens is designed with side-emitting function, it makes user to be seen. 5 patterns of switching operations, so users can choose the best operation mode. Brightness: 220 Lumens (High)>Runtime: 1.5h?High) / 3h?Normal) / 6h?Eco) / 11h (Fast Flashing) / 22h?Slow Flashing) >IPX4 water resistance>Mounting Bracket (?22-32mm)>Operated by Rechargeable Battery with charging indicator>Side Emitter appeals the presence of bikes on both sides. This item cannot ship to APO/FPO addresses. Please accept our apologies. Awarded reddot award 2015 and Good Design Award 2014! Specially focused to the brightness, and these body design is inspired from bicycle helmet. Optical lens is designed with side-emitting function, it makes user to be seen. 5 patterns of switching operations, so users can choose the best operation mode. Brightness: 350 Lumens (High)>Runtime: 2h (Normal) / 4.5h (Eco) / 1.5h (High) / 8h (Fast Flashing) / 15h (Slow Flashing) >IPX4 water resistance>Mounting Bracket (?22-32mm)>Operated by Rechargeable Battery with charging indicator>Side Emitter appeals the presence of bikes on both sides.>> This item cannot ship to APO/FPO addresses. Please accept our apologies. Recharagable Tactical Light with Rotating Bezel Switch Recharagable Li-lon built in battery >850 lumins for 2 hr >IP55>high output tac light>5 selectable modes by rotating the bezel This item cannot ship to APO/FPO addresses. Please accept our apologies. 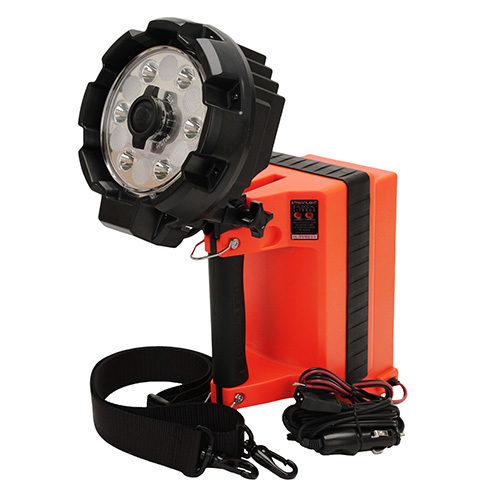 The Guard Dog Astro boasts one of the brightest, most efficient flood tactical flashlights on the market. 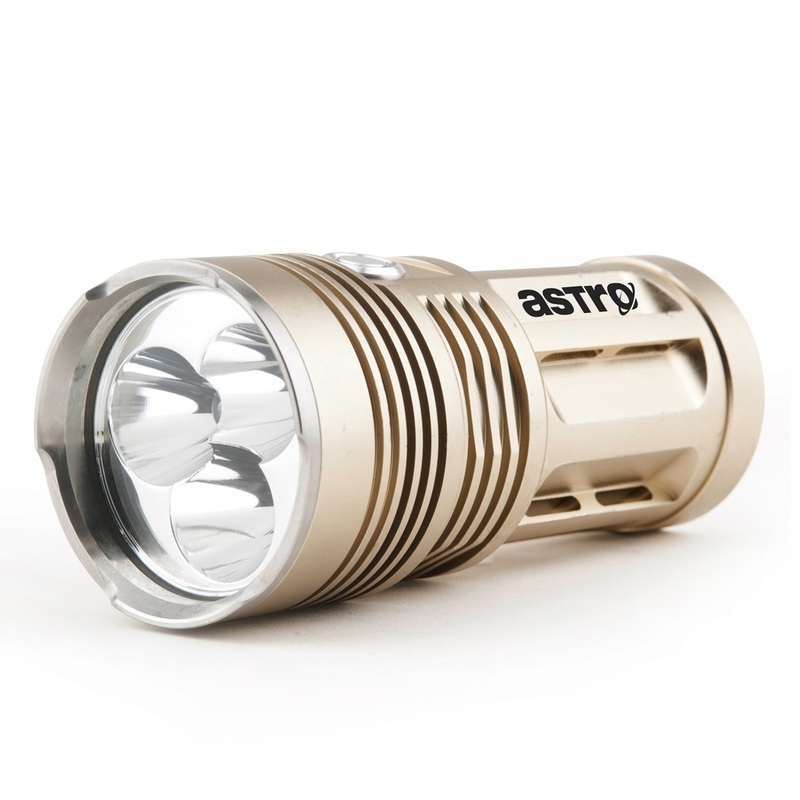 Brighter than most car headlights, the Astro spews out 2000 lumens of light in a sturdy aircraft grade body. 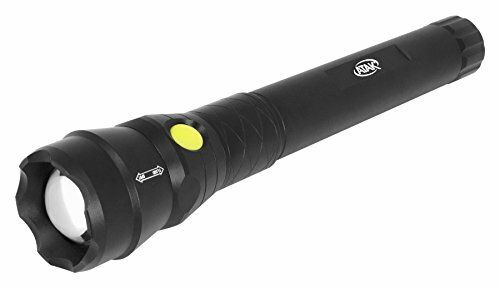 This rechargeable flashlight comes in a unique finish to reduce the appearance of marks and scratches, while easily adhering to utility straps to make this torch accessible for all purposes. Designed to shatter glass in the event of an emergency, the stainless steel rigid bezel withstands sever impact. O-ring sealed, the Astro will thoroughly function in all weather conditions. Ideal for exploration, tactical and hunting the Guard Dog Astro 2000 lumen floodlight will certainly fit your needs. One of the brightest consumer and professional use flashlights in the world, the Guard Dog Icon shines 3000 lumens of true white light. 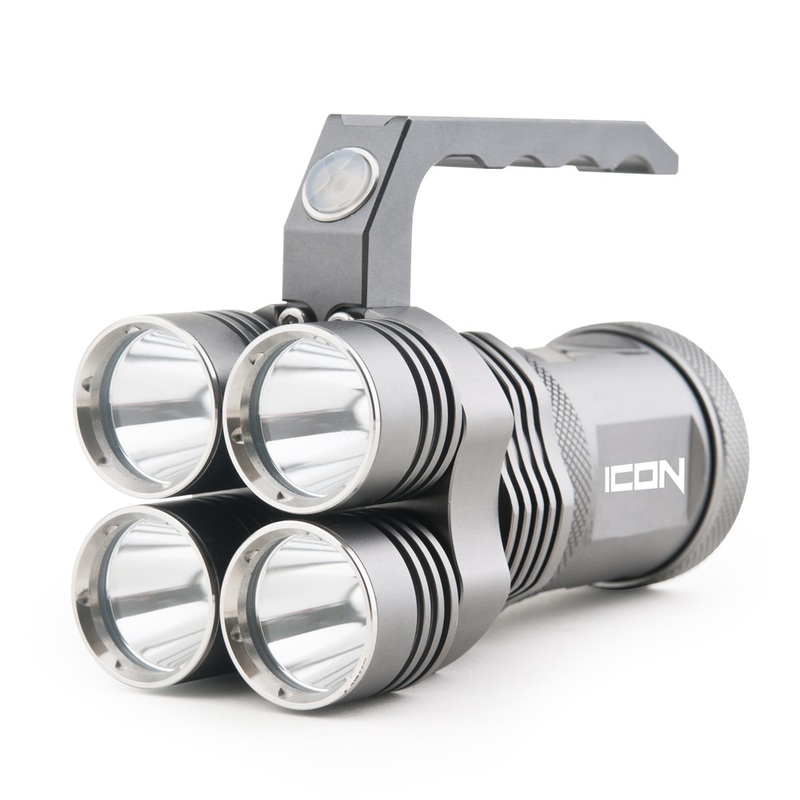 Powered by 4 isolated high-intensity CREE bulbs, this flashlight is ideal for search and rescue, security professionals, law enforcement or recreational use. The easy grip handle allows you to use this powerful device with ease. 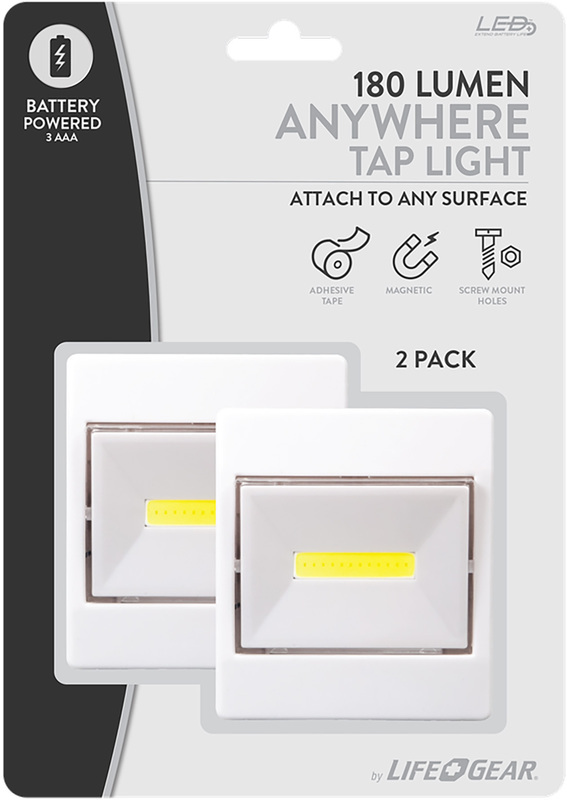 With a tap of a button switch between ultra bright, high, energy saver low and emergency strobe modes. When your rechargeable batteries are at low levels, the battery indicator informs you with a red light. Included with the Guard Dog Icon are four rechargeable batteries and a charging cradle. Precision made using type III aircraft grade material, the Icon provides increased impact-proof durability for your most adventurous frontiers. The Guard Dog 800 lumen IgNight is engineered for ultimate convenience, simply twist the top bezel to plug and recharge your personal mobile devices with the unitG++s battery itself. An option, a luxury, and now the standard. Running low on charge? Take out the guess work with the convenient battery life indicator built on the push-button for quick visibility. Waterproof and all-whether resistant, the Guard Dog IgNight 800 provides the environmental durability your job or recreation demands with the peace of mind of longevity with bulb life of up to 100,000 hours in the CREE XML2 bulb. 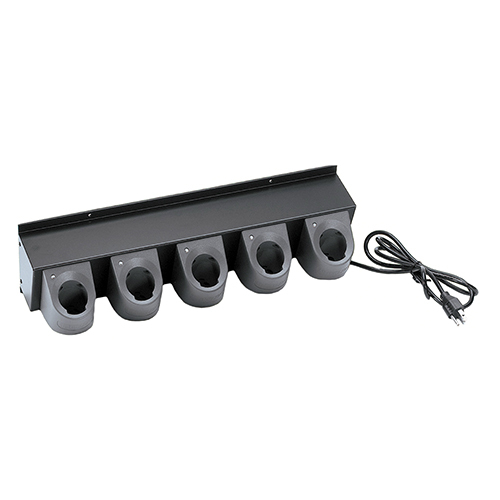 With five light features; ultra bright distance and defense, medium, energy saving low, emergency strobe and SOS, you can swiftly change between functions with the press of your naturally positioned finger. Durability, practicality, power and convenience merge together in the Guard Dog IgNight 800.